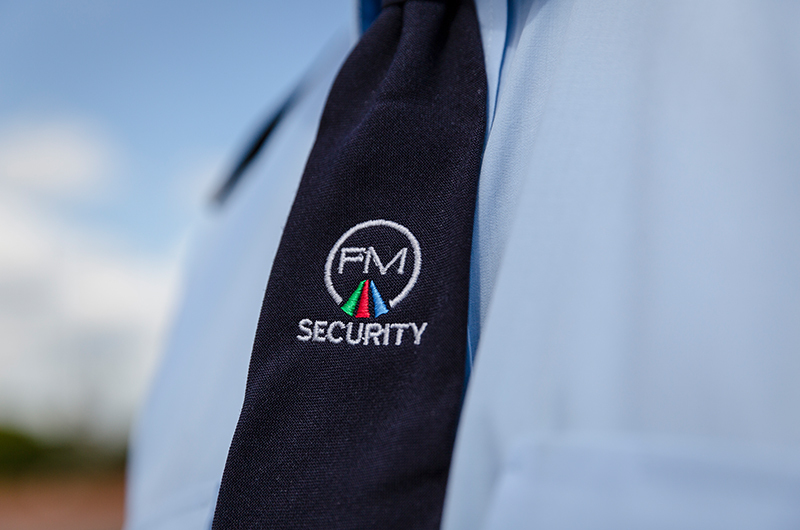 At Fallow Management, we can provide a range of security services to your business, including contracted or one-off security officers, security screening for pre-employment staff and security patrols. 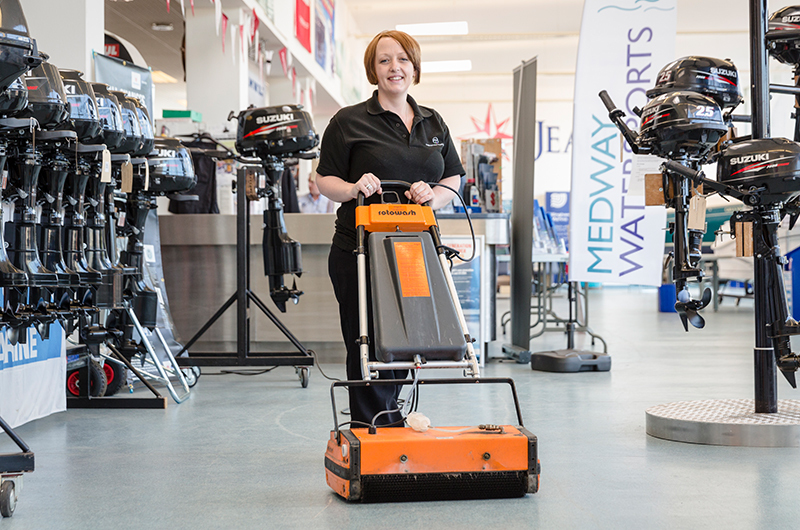 Our security patrols provide businesses with a service that identifies suspicious behaviour, assesses risk of damage, theft and unwanted access and prevents fire, flood and accidents. The security patrols we provide vary greatly in terms of timing and route to ensure the patrols do not become too routine or predictable. This maintains the element of surprise should an incident occur. We work closely with the local Police force, ensuring any incidents are reported accurately and in a timely manner so that the appropriate action can be taken. We also have an intelligent logging system that allows businesses to capture necessary evidence required for any incident reports. 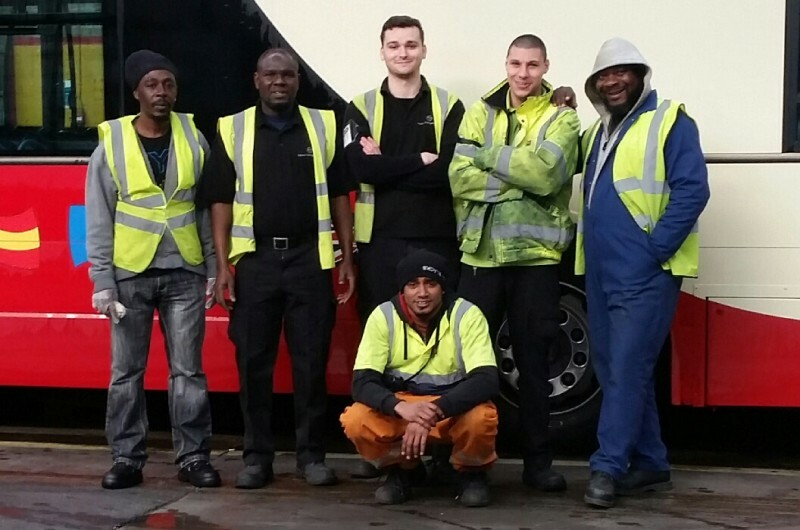 Call us on 0845 345 5231 for a free, no obligation site visit and a quote. I have always found Fallow Management to be very reliable, loyal, well managed and I personally have a great relationship with the office team. They go that extra mile to help us.